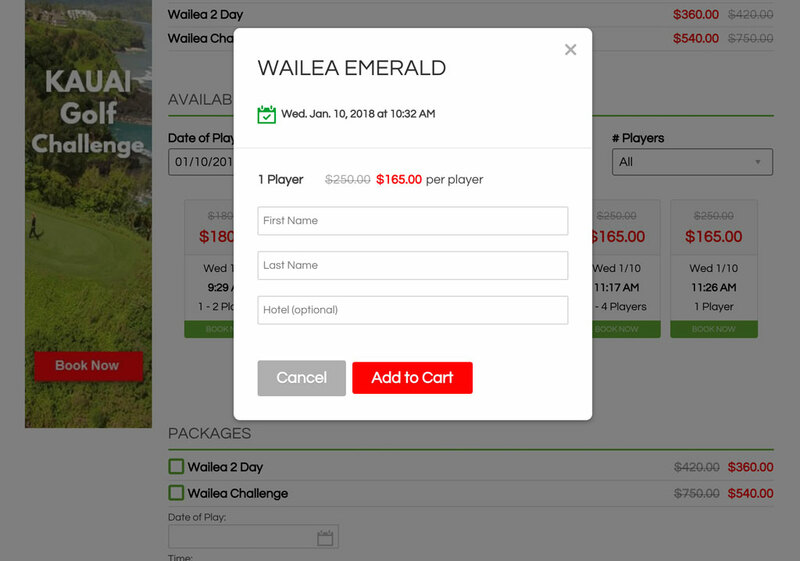 Managing golfer expectations after they make a resevration for a course tee times consumed a lot of manual effort for Hawaii Tee Times. Staff had to resolve double-bookings on a daily basis. They struggled finding a partner to help them streamline this process. 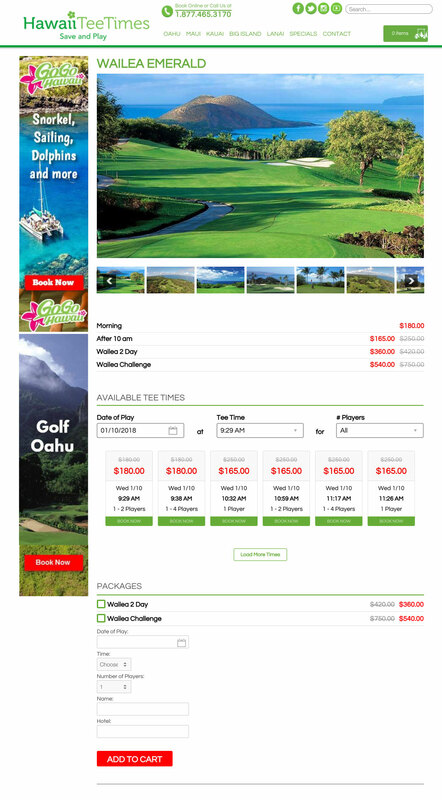 ShopPad developed critical solutions for the course pages so golfers could view available tee times in real-time and book the reservation right then. The course themseves are notified of the reservation and Hawaii Tee Times can relax knowing no human intervention is necessary. ShopPad is great at coming up with solutions and getting the work done correctly efficiently and on time.